Contact Us | © Copyright 2016 Algarve Today. All rights reserved. 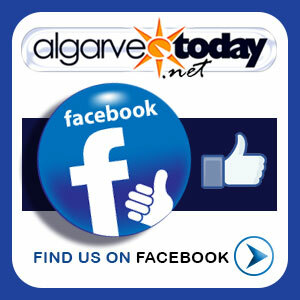 We are hoping to bring you all the very best that Tavira has to offer. Find what you are looking for using the search menu on the left. 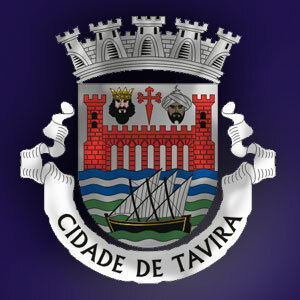 ​​See below for a brief history and some further information about Tavira. Tavira can be found between Faro and Vila Real and in spite of its growing popularity, it remains largely unspoilt by tourism. It is a favourite destination for those who appreciate life at a slower pace, with cobbled streets, a pretty harbour and a historic and picturesque town centre. ​​ The infectious, laid back pace in Tavira has barely altered for many generations and if you are visiting the Algarve, we recommend a day or two to enjoy, relax and unwind here. Tavira boasts some of the finest unspoilt beaches of the Algarve, protected from development by the Ria Formosa national park. For the more intrepid visitor, it makes an excellent location from which explore the entire eastern Algarve. The national railway is great value for money,making exploration and adventure accessible to all. During the evening time, the historic centre comes alive with tourists and locals alike, enjoying freshly caughtfish in one of many open air restaurants. There is much to admire about Tavira and its surrounding areas, with everything you need from a holiday destination (or somewhere to call home) for those who want more than just beaches and parties!